We all have IVR horror stories. We have all struggled to find what we wanted on FAQ pages. 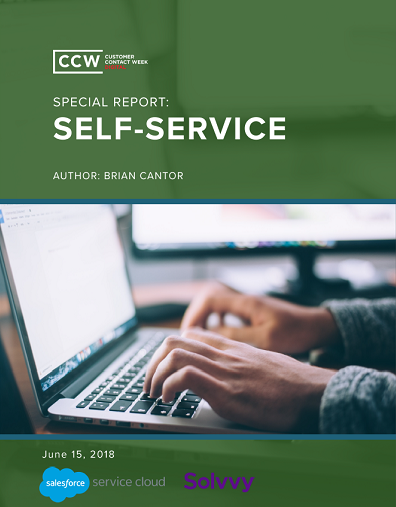 Indeed, self-service has historically been a source of frustration within the customer experience journey. And yet, it represents one of the biggest trends and investment priorities for today’s contact centers. It, in the eyes of many thought leaders, represents an impactful way to elevate the customer experience. What changed? More importantly, what must you change about your self-service strategy to ensure it wins over your customers?